I drive to you so you don't have to travel or search. I provide notary services at your location whether it be home, office, park, Starbucks, restaurant, etc. Just text or email me, and we will set up a date, time, and place. I’m a privately owned business and am proud to be Veteran owned and operated. I travel to you to notarize your documents. 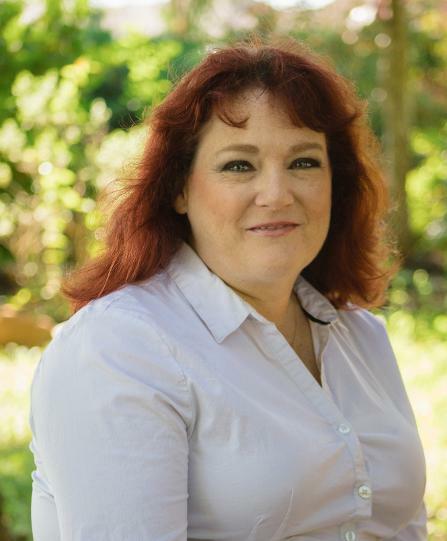 I live in Magnolia, Tx (the older part of town) and I offer services in Montgomery County and surrounding areas. When you choose me, you get the utmost in professionalism and honesty. I have a $10,000 notary bond. At this time, I do not provide notarial services for depositions, escrow & real eastate signing, or apostiles. I will be offering this in the future. 10% discount if you are military or first responder. A notary is a public servant that has state-wide jurisdiction, who serves to ensure the proper authentication and execution of documents and to deter fraud by making positive identification of all parties to a document. A notary doesn't guarantee the truth or accuracy of documents, has no obligation to verify the contents of a document, and does not legalize or validate documents. A notary is not an attorney and therefore cannot give or accept fees for legal advice. A notary offers all services necessary to notarize your documents. 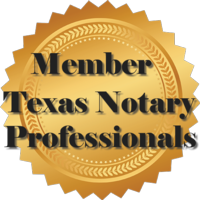 Prior to notarization, I can receive by email and print a copy of the documents that need to be notarized. Also, once your documents are notarized, I can copy or scan for your personal files a copy of the notarized documents (they will have COPY written on them to ensure they will not be used for other than your personal records). I can also take care of sending your documents by priority mail for you for a fee. I also perform wedding ceremonies, make shirts/cups/decals, and sell/recruit for Avon. If I say I will be somewhere to do a service, then I will be there. I pride myself on being an honest individual. I am a Veteran of the US Air Force. I may be laid back and fun, but I am very professional. I even drive to you (for a fee) to do your notary. If you need someone around Conroe, Grangerland, River Plantation, FM 242 & FM 1314 areas, and I am not available, then please give Jason Titter a call at 832-663-0555 or go to www.conroemobilenotary.com. He will take care of you if I can't.